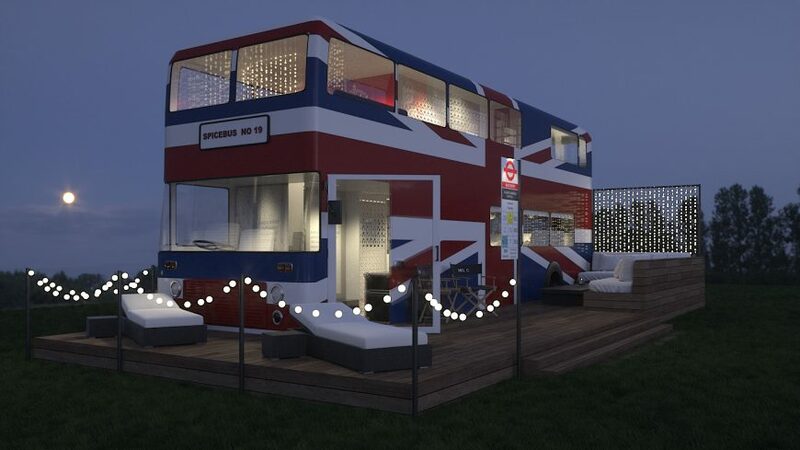 The iconic London double decker bus that was featured in the 1998 film, Spiceworld The Movie, has been designed to be converted into luxury accommodation and entertainment space for 6 guests. 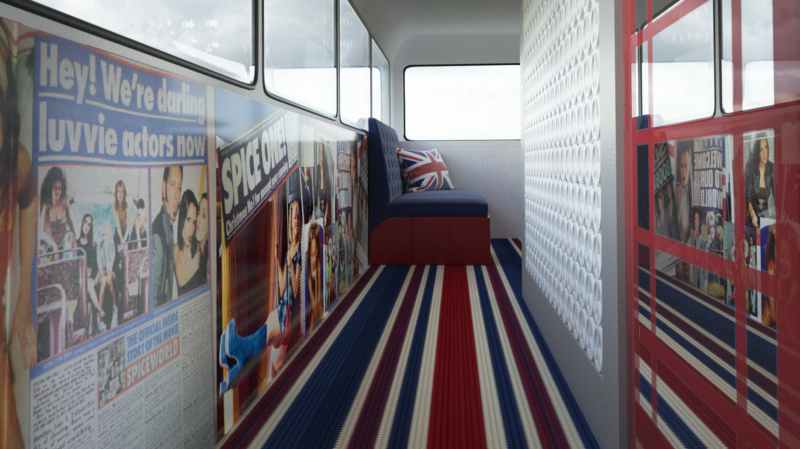 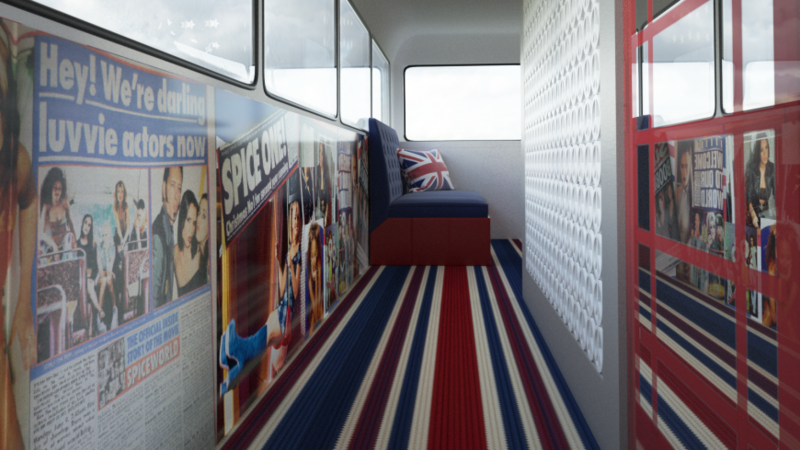 Now situated in the South of England, the bus still boasts it’s recognisable Union Jack flag exterior which has influenced the internal design. 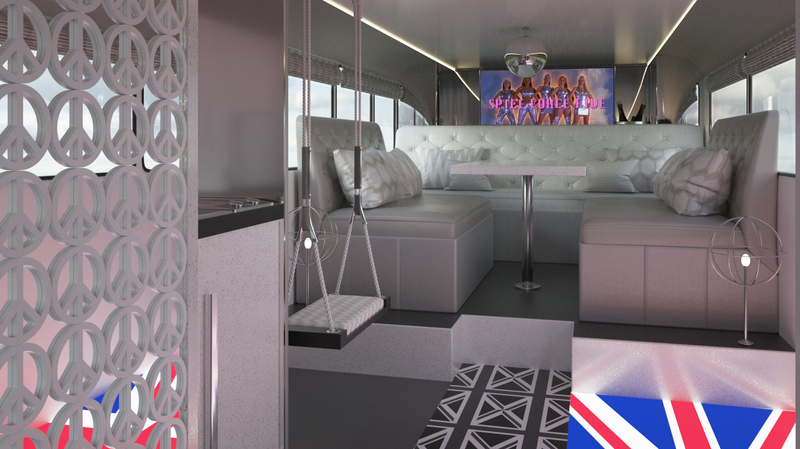 This self contained accommodation is designed to showcase memorabilia from the Spice Girls film with branded photo booth, karaoke machine, dance poll, swing, mirrored disco ball and media wall. 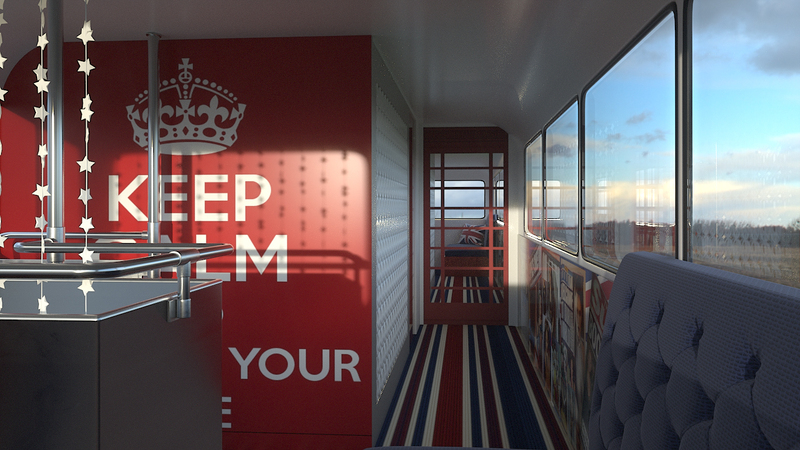 We were thrilled to be asked to work on such a unique project.